Hello everyone! 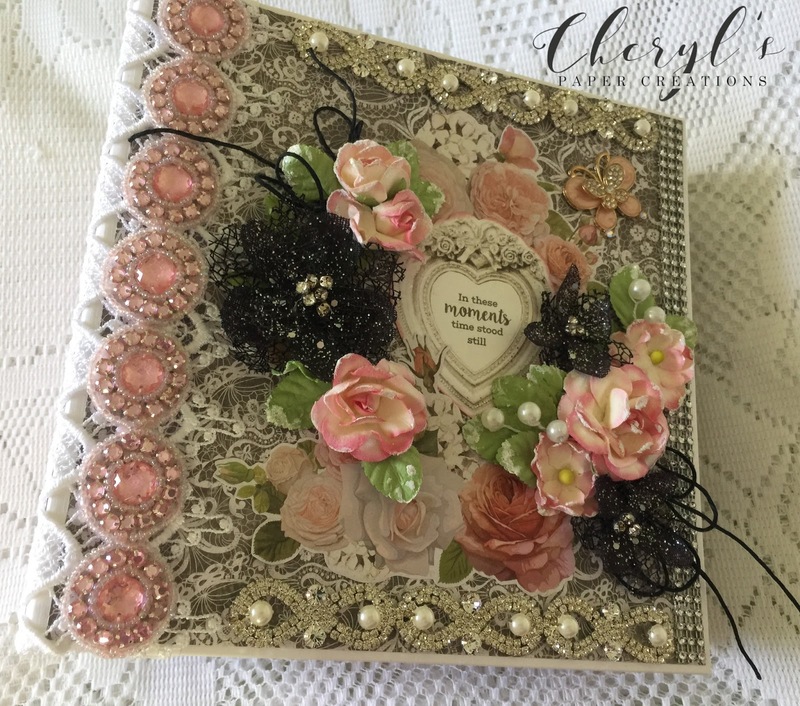 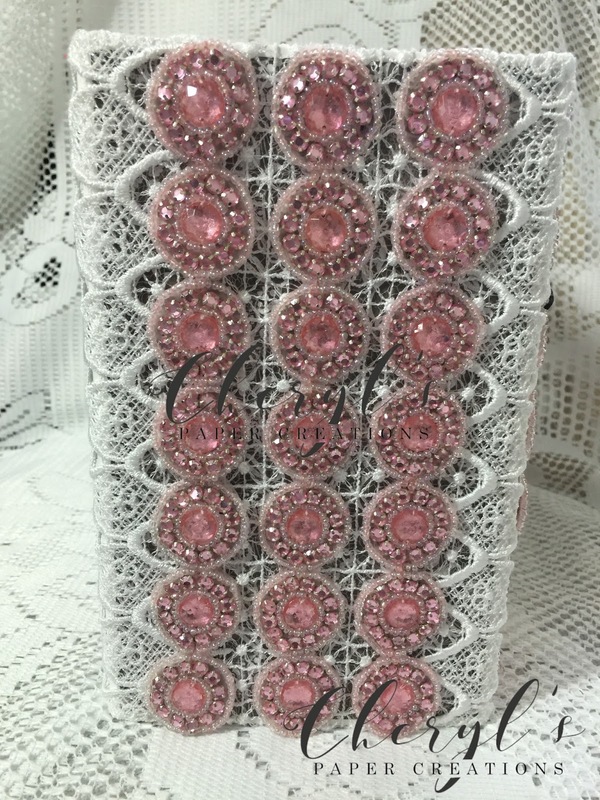 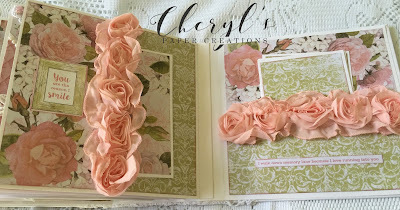 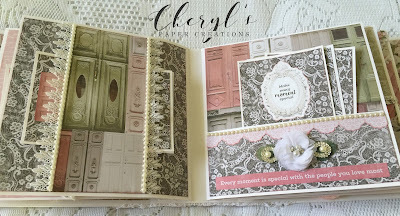 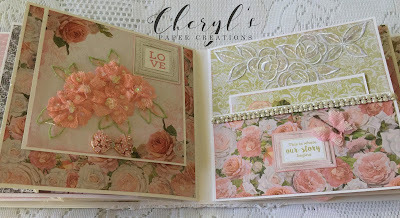 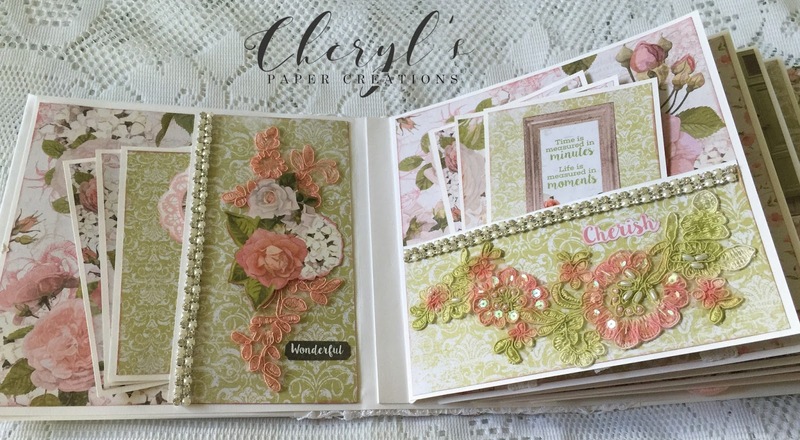 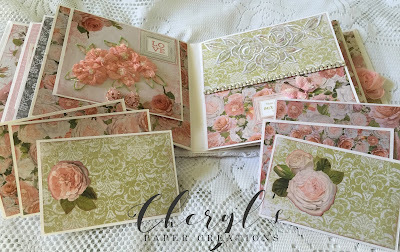 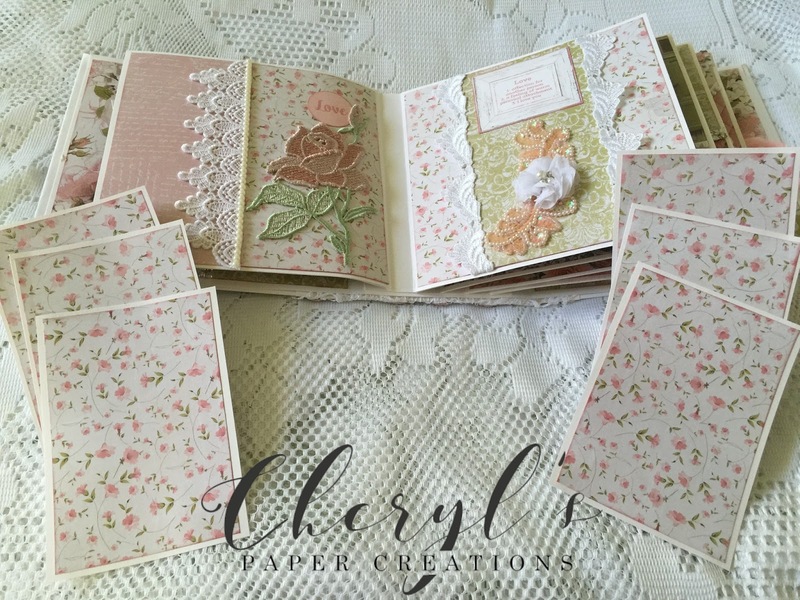 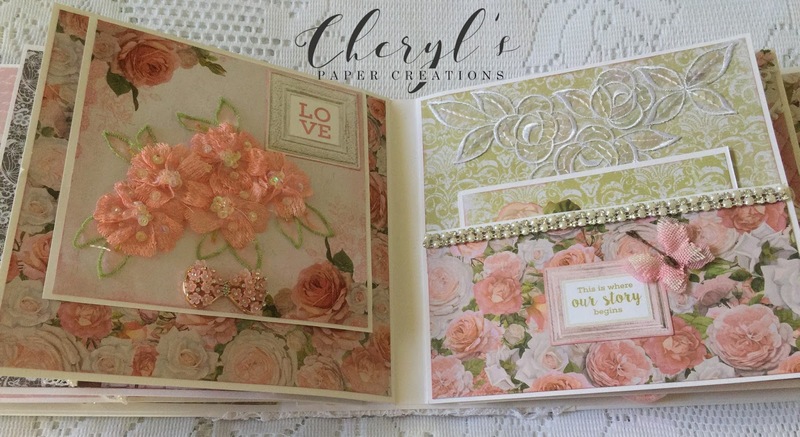 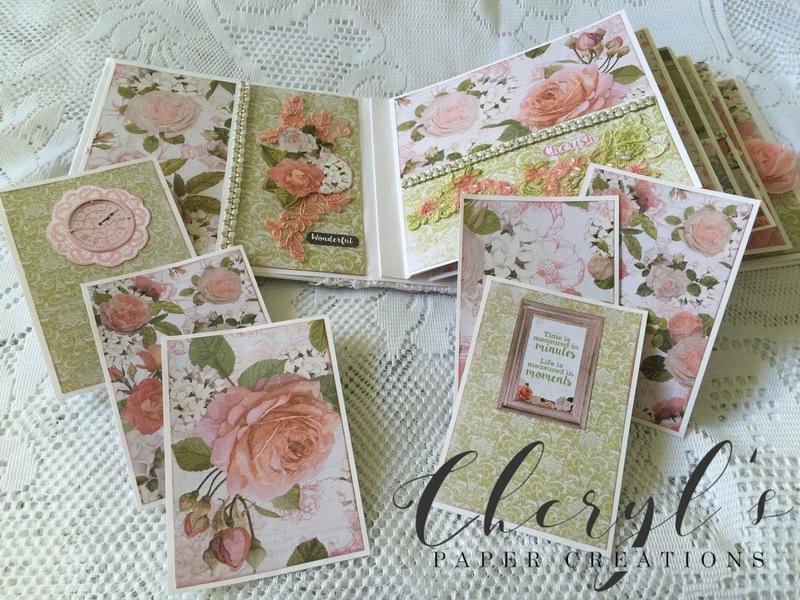 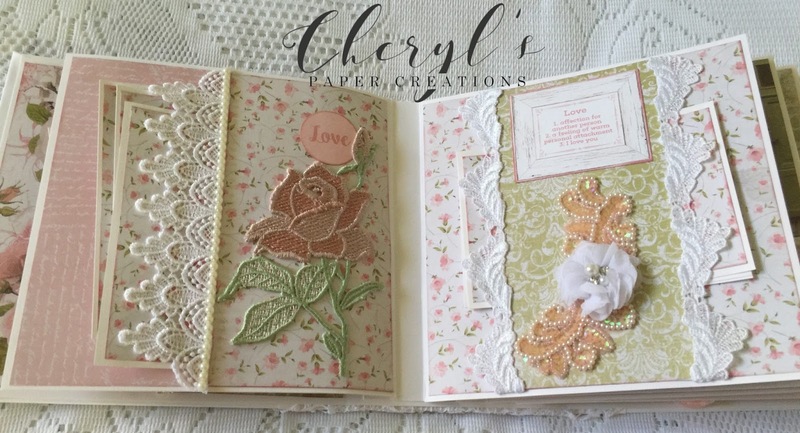 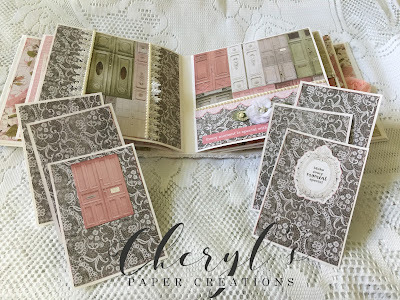 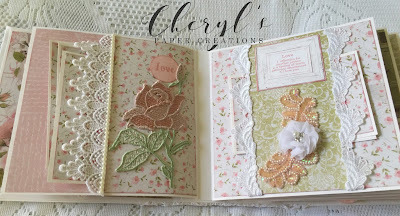 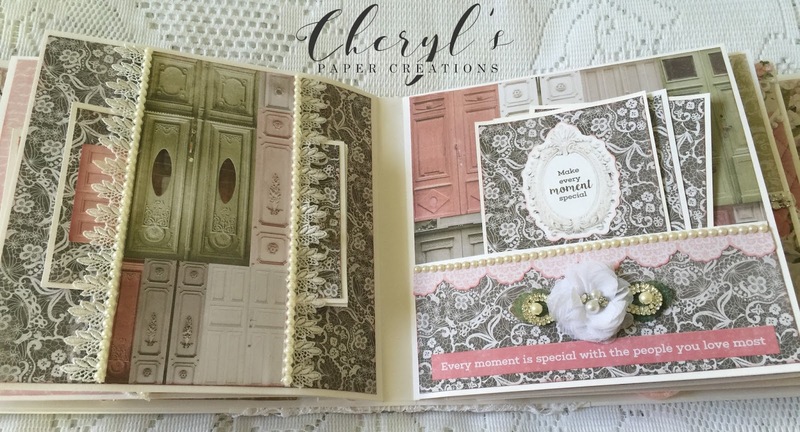 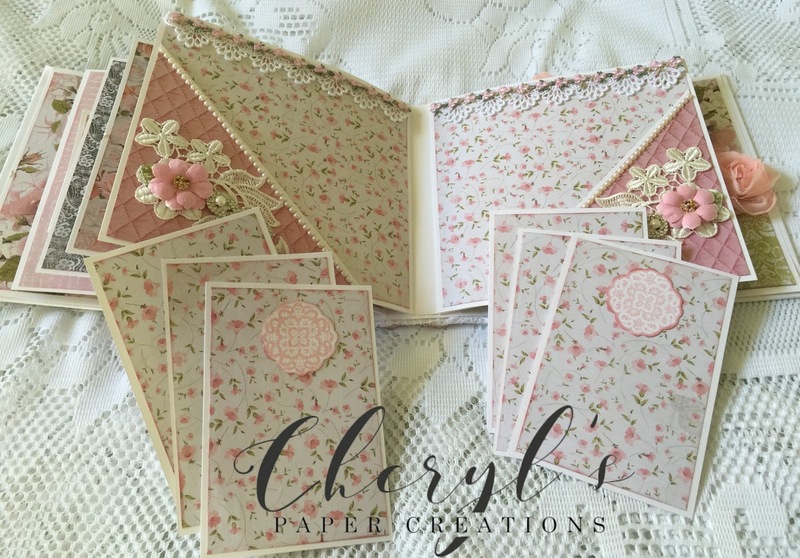 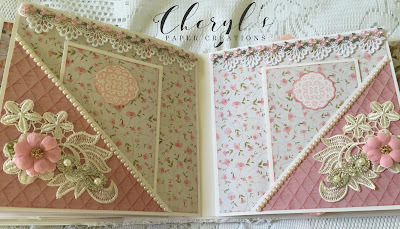 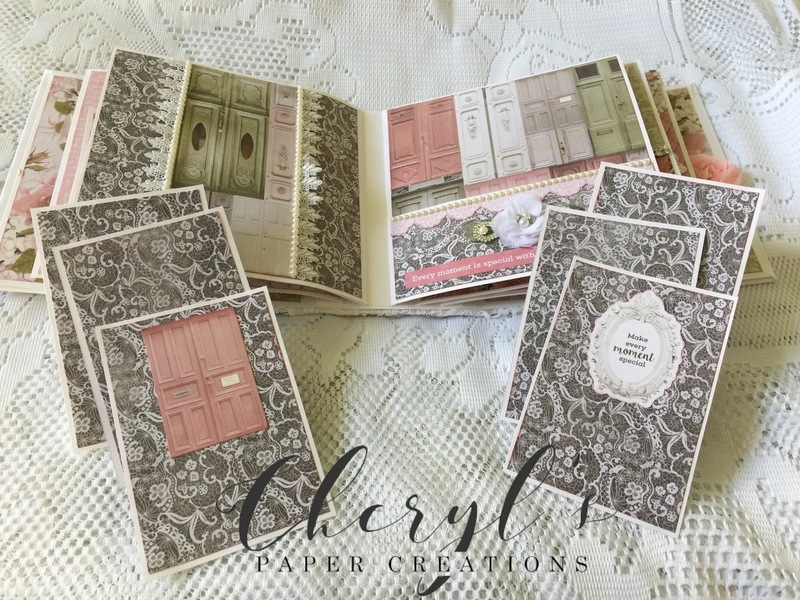 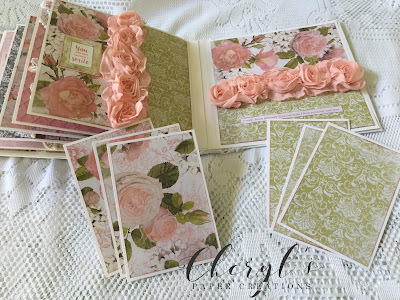 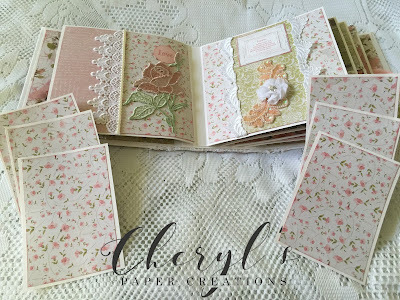 I've just completed a new album using Kaisercraft's "Cottage Rose" collection. I love the combination of pink, peach and black in these papers. Best wishes to everyone for a Happy New Year!